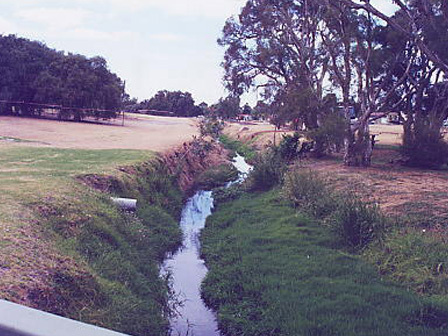 The Bannister Creek Catchment Group (BCCG) was formed in 1996 as community concern grew over the use of chemical weed control in Bannister Creek. 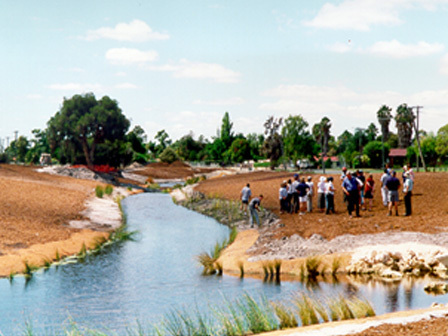 The group became incorporated in 1997 and since then has grown to become a major partner in restoring the Bannister Creek Reserve as well as protecting and enhancing the natural resources of the catchment. As the group continued to grow we have taken a wider role in Integrated Catchment Management over a large region of Perth’s south east region. This allows us to provide support for a range of local organisations and target catchment issues on both a broad and narrow scale. 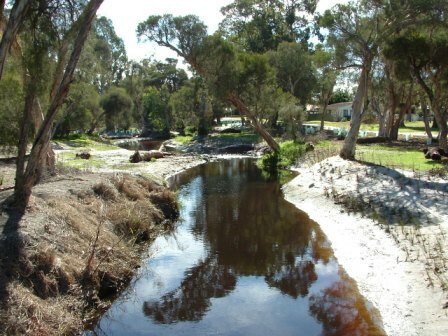 The Bannister Creek Catchment Group is involved in several important activities including: revegetation works , river restoration, weed removal, support for ‘friends of’ groups, community and school education, community events, and project planning. We are always happy to have extra help with any of our activities. 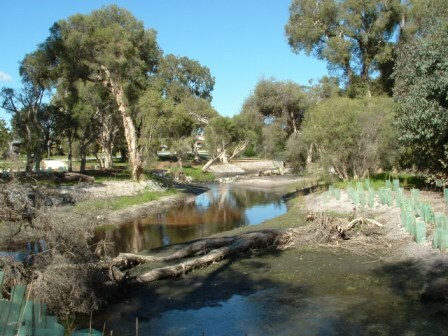 If you are interested in participating in a BCCG event, would like to know more about the Bannister Creek Reserve or any catchment issue please feel free to contact us. 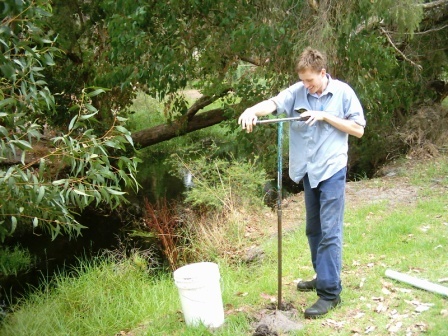 The Bannister Creek Catchment Group are involved in many many projects, both on ground and ‘off ground’. Some of our current projects are listed below. Click on the links or scroll down, to learn about each project, see photographs and learn about how together we can improve the health of catchments in the South East Region. 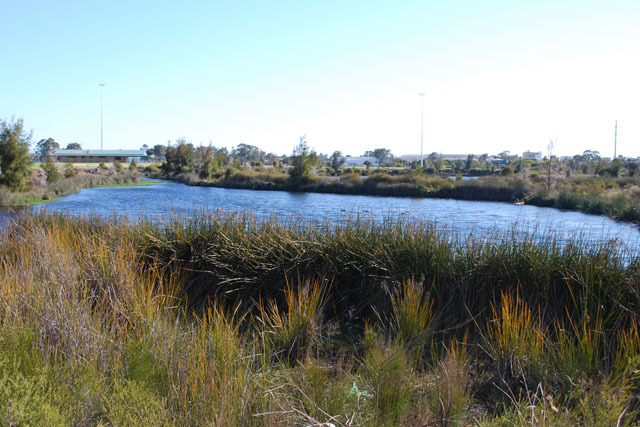 All our projects are undertaken in partnerships with other organisations such as the Cities of Canning, the Department of Parks and Wildlife – Rivers and Estuaries, SERCUL and Water Corporation. The catchment group is a community driven organisation and we would love you to become involved in protecting and enhancing your community. Please contact us to become involved in any way you wish. 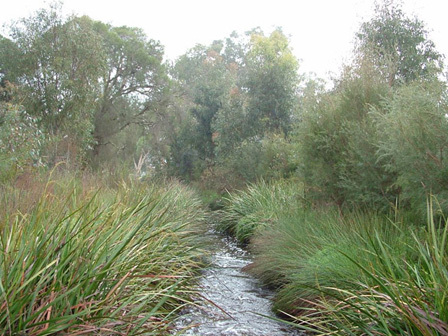 If you are interested in the types of plants we have used and those which naturally occur in the Bannister Creek Reserve you can download a species list here. 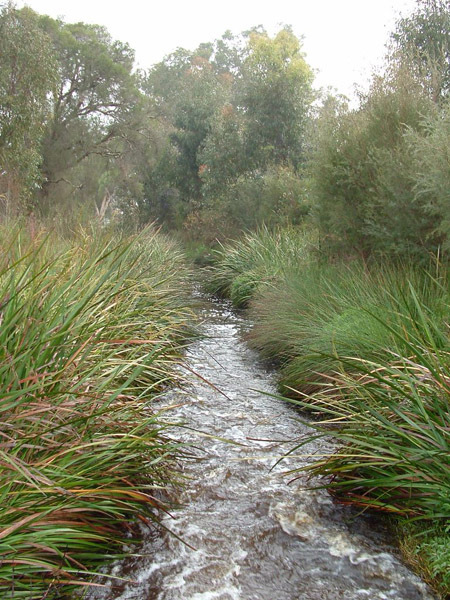 A “Living Stream” is a simple drain that has been converted to a functioning ecosystem. 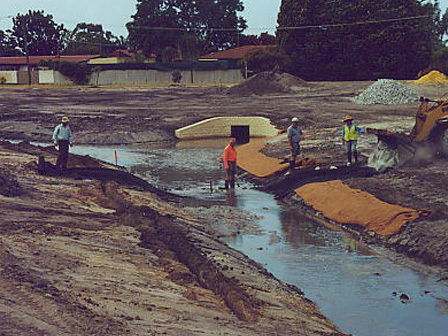 The top section of Bannister Creek was a straight, high walled channel that offered little to no environmental or social values, but quickly and efficiently transported polluted water straight into the Canning River. 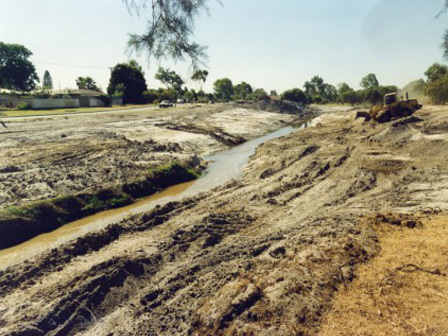 In 2000, the Bannister Creek Catchment Group and the City of Canning undertook a major project to give the creek a more natural shape with meanders, riffles, fringing sedges, gentle sloping banks and thick vegetation on the banks. 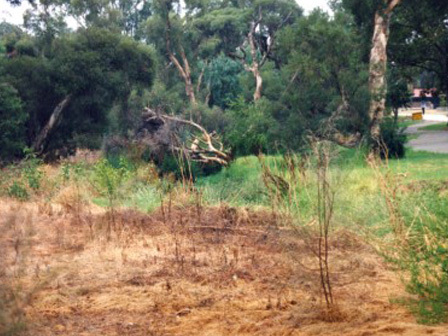 The results a few years later: a more natural setting, with habitat for a wide range of birds, the return of turtles to the area, more controlled water flow and a system able to remove nutrients and other pollutants from the water before it enters downstream wetlands and the Canning River. 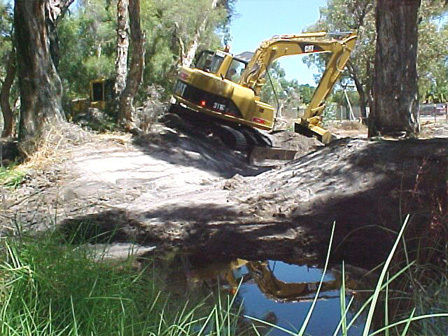 With the Living Stream Part I project well established, the Bannister Creek Catchment Group and the City of Canning began earthworks on a new project. 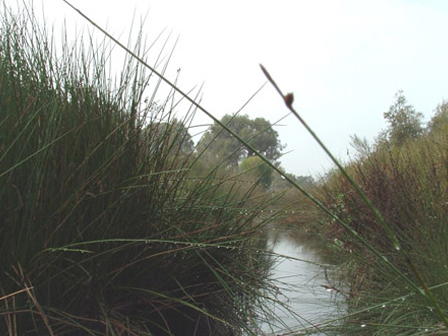 This site was planned to create a slightly different system, a ‘transitional sedge habitat’. Rather than just having gently sloping banks, the once steep edges were also terraced to create a number of floodplains on the edge of the creek. The summer water level will not be effected, however, different rainfall events will flood a variety of sedge filled floodplains. This will not only create great habitat but the views over these low lying plants will improve the aesthetic values of the area. 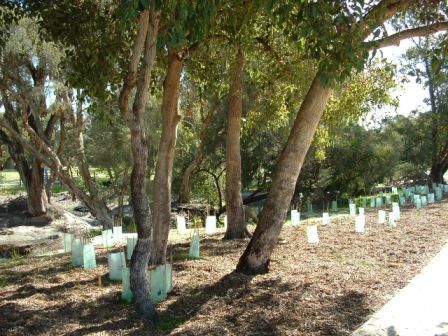 The earthworks were completed in March 2004 and in September the first sedges were planted. Already turtles were sighted basking on the banks and a white faced heron seen feeding. The photographs below show the changes in the first few months of the project. 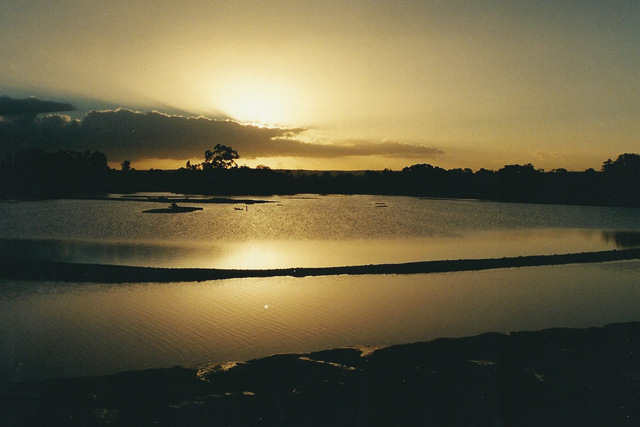 Tom Bateman Wetland is a constructed wetland located by Nicholson Road next to Roe Highway. It collects water from a large area, a majority of which is hard surface. As a result problems including high water flows, erosion, sedimentation, nutrient enrichment and pollution are very real. The wetland aims to address these problems, while creating habitat and a place for people to enjoy. 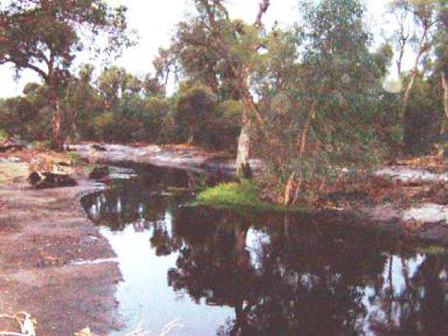 Water entering the wetland flows through a series of zones, before entering Bannister Creek and eventually flowing into the Canning River. 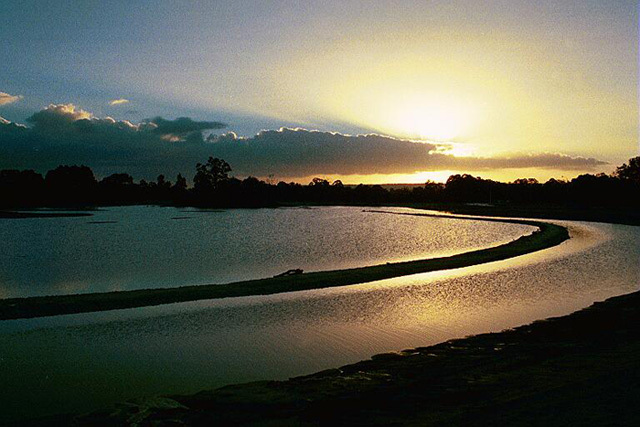 The wetland has been built to direct the water to flow through a series of deep and shallow water channels. This gives the wetlands sedges time to remove some of the excess nutrients from the system. This cleansing is done by the action of microbes associated with the plants root system, the uptake of nutrients for plant growth and through trapping nutrients in the sediment. 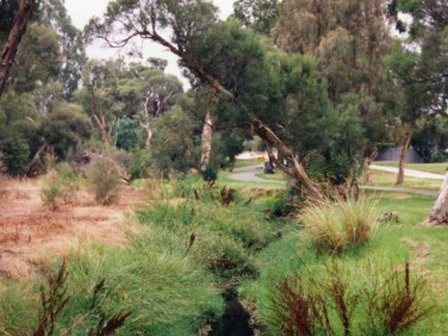 The wetland also plays an important role in regulating flash flows in Bannister Creek. 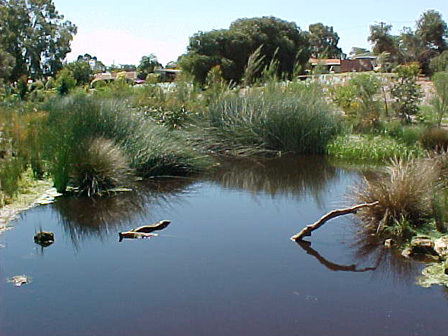 In a natural situation rainwater would slowly flow as surface and ground water towards creeks or wetlands. The land acts like a sponge, minimizing high flow rates. However, because such a large amount of the catchment now has hard surfaces, rain water moves far more quickly and in larger quantities. This causes erosion downstream, as well as damaging infrastructure, such as fences and bridges. 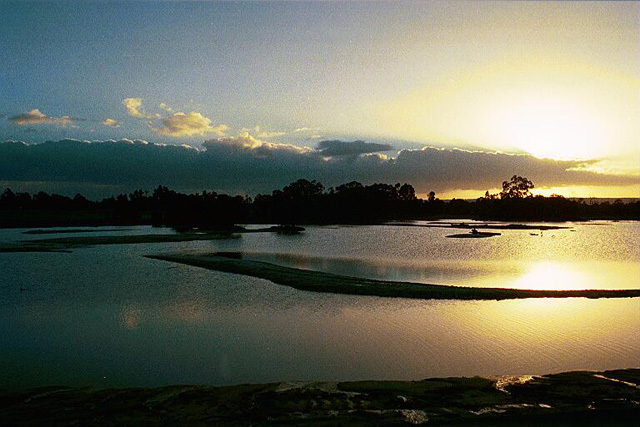 The design of Tom Bateman Wetlands allows it to take the role of a sponge, or a buffer, that manages flow downstream. As a result Bannister Creek will see a reduction in flash flows and the serious erosion/sedimentation process that unnaturally high flows cause. 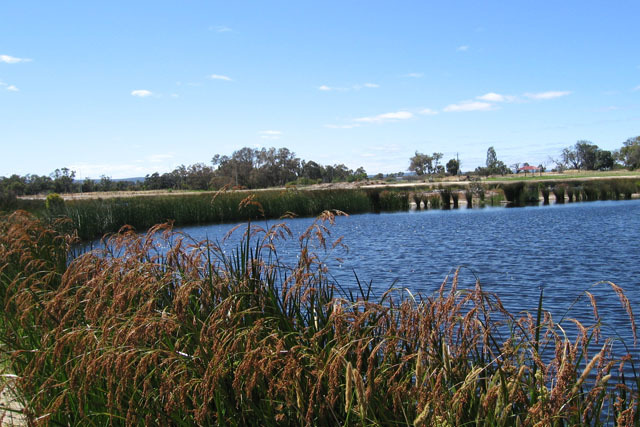 Tom Bateman Reserve and Wetland is also a great place for people to visit. A dual use pathway offers an opportunity to exercise in a relaxing natural setting. Or you can simply sit and enjoy watching any number of the over 35 species of birds which have been recorded using the area. 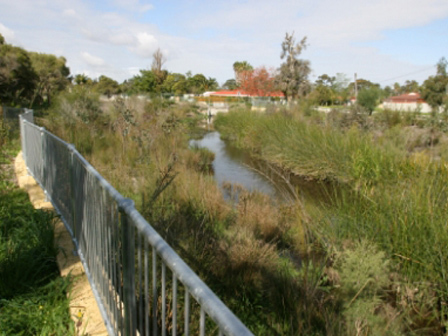 The construction of the Tom Bateman Wetlands has been a partnership between many organisations including the City of Gosnells, the Water Corporation, Urban Ecosystems, the Bannister Creek Catchment Group Inc., Leighton’s contractors and Main Roads Western Australia. 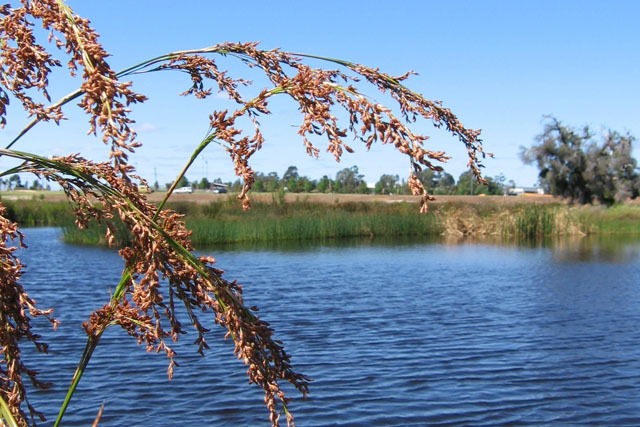 Funding has also been provided by the Swan Alcoa Landcare Program, Price Waterhouse Coopers and the Swan River Trust – Nutrient Intervention Program.